Olayinka has an honours degree in Applied Chemistry from University of Wales Institute of Science and Technology and a MBA (Human Resources & Finance) from Loyola Marymount University in the United States. She served for several years as a financial analyst and Regional Manager with Citigroup in their financial services division (Travellers, Smith Barney & Citibank Mortgage Services) and has had over 22 eclectic years of international experience in Corporate Finance, Business Development, Business Strategy Design and Implementation, Human Resources Management and Administration, and in the computerization of financial operations in the financial services, public, manufacturing and non-profit sectors. 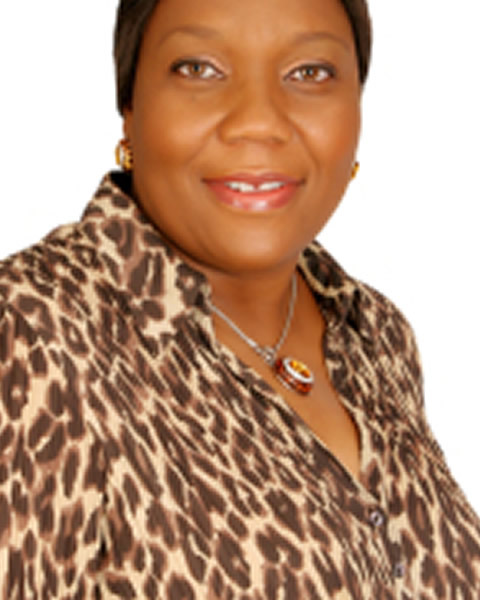 Olayinka is the Managing Partner of Bridgeway Consulting Limited, a business and financial consultancy provider. She was also the pioneer Chairperson of Kwara Commercial Microfinance Bank, and a certified business counsellor for the Small and Medium Enterprises Development Agency of Nigeria (SMEDAN).